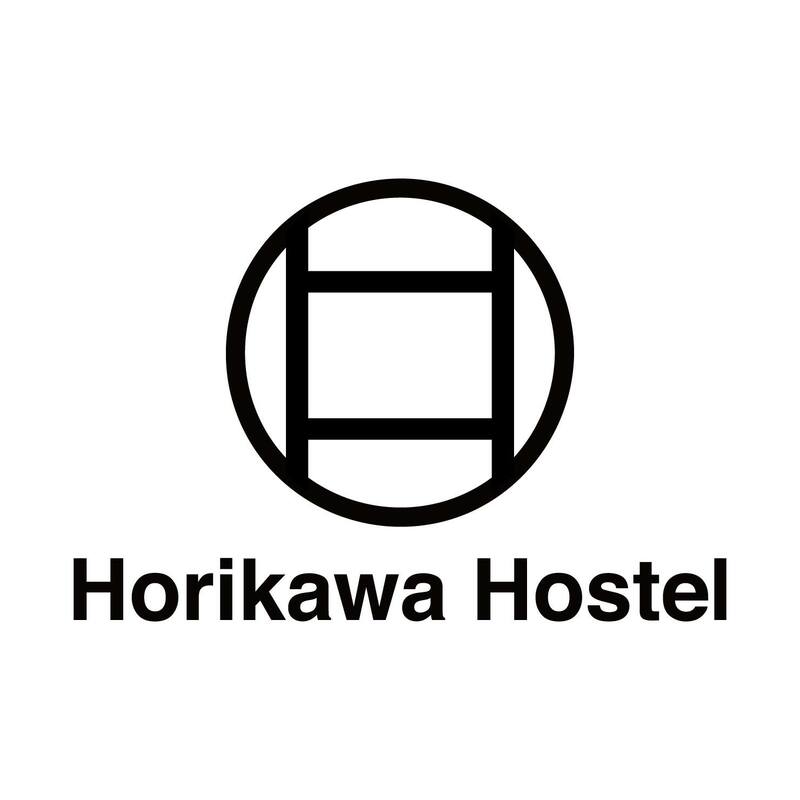 Located in Kanazawa, just 1.4 km from Kanazawa Castle, Horikawa Hostel provides accommodation with free WiFi. The property has city views, plus is 1.9 km from Kenrokuen Garden. Myoryuji - Ninja Temple is 2.6 km from the apartment, while Kanazawa FORUS is 300 metres from the property. The nearest airport is Komatsu Airport, 30 km from Horikawa Hostel.